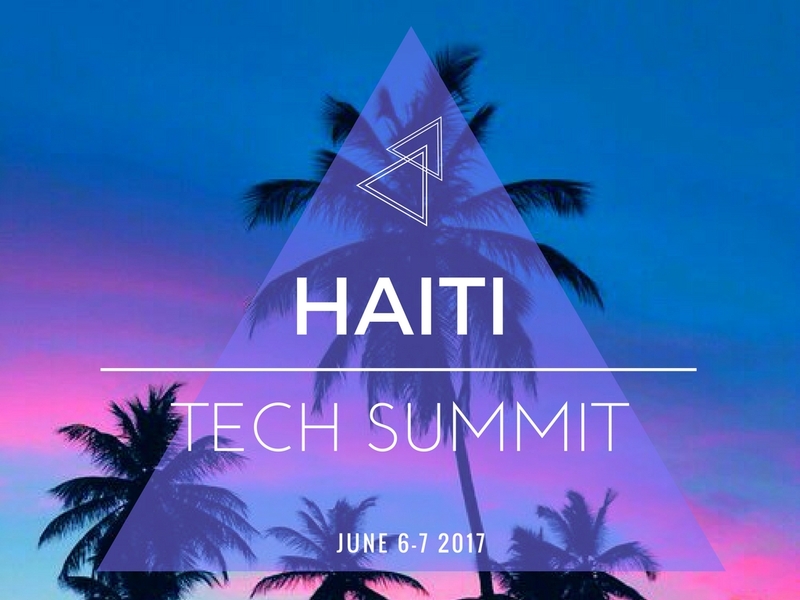 TRACE FM HAÏTI IS PARTICIPATING AT THE 1ST EDITION OF THE “HAÏTI TECH SUMMIT” IN PORT-AU-PRINCE, JUNE 6th AND 7th! 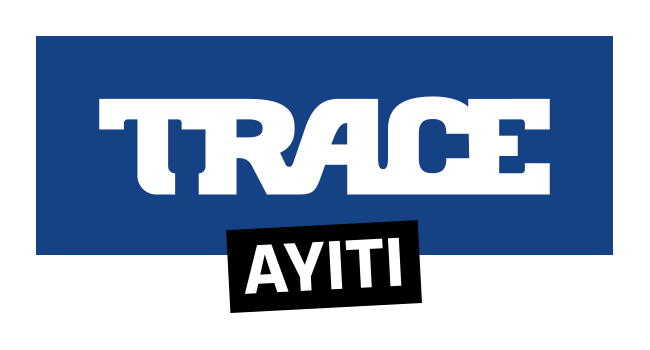 TRACE FM Haïti, the #1 urban music radio of Haïti is participating the 1st edition of Haïti Tech Summit, an international ground-breaking event that will take place on June 6th and 7th at the Decameron Beach Resort, Port-au-Prince. Joe Mignon, Managing Director of TRACE FM Haiti, will participate to the talk about “The Power of Digital Influence in Arts, Culture, Music & Fashion” on June 7 at 11am (GMT-5). Haïti Tech Summit is the biggest international summit in Haïti with a 100 speakers representing innovative companies, Tech startups and 40 international medias such Google, Airbnb, Linkedin, Microsoft, Drop Box, Ebony Magazine, Tech Crunch, NY Times, Essence, Ebony, Forbes, Huffington Post. The summit is awaiting 500 attendees and celebrities with the objective to put Haïti in the ecosystem and the tourist worldwide map. “I plan to not only transform the narrative around Haiti’s brand as a nation […]” says Christine Souffrant Ntim, co-founder of the summit. Joe Mignon, Managing Director of TRACE FM Haiti, will debate with Gregory Constantine (Smirnoff), Abiola Oke (OkayAfrica), the radio host Sandy Sophia Laborde, the DJ/producteur Michael Brun, on the power of the digital in arts, culture, music and fashion. As an A&R expert, Joe Mignon has worked with numerous artists such as J.Perry, Red Fox and rapper and founding member of the Fugees, Wyclef Jean. The Haïti Tech Summit is born from the Global Startup Ecosystem, an initiative to accelerate startups and close the digital divide in emerging markets. Its goal is to host major Summits in developing countries across the globe over the next 13 years. TRACE IS PARTICIPATING AT THE MIDEM, THE INTERNATIONAL B2B MUSIC MARKET IN CANNES FROM JUNE 6th TILL JUNE 9th! TRACE IS PARTICIPATING AT AFROBYTES, THE AFRICAN TECH CONFERENCE IN PARIS ON JUNE 8TH AND 9TH!